Daria Leshchenko, the founder and CEO of SupportYourApp – a multilingual tech and customer services provider based in Kiev, is the first woman entrepreneur in Ukraine to be accepted into the Forbes Technology Council, an invitation-only community for world-class CIOs, CTOs and technology executives. Daria joins other Forbes Tech Council members, who are hand-selected, to become part of a curated network of successful peers and get access to a variety of exclusive benefits and resources, including the opportunity to submit thought leadership articles and short tips on industry-related topics for publishing on Forbes.com. 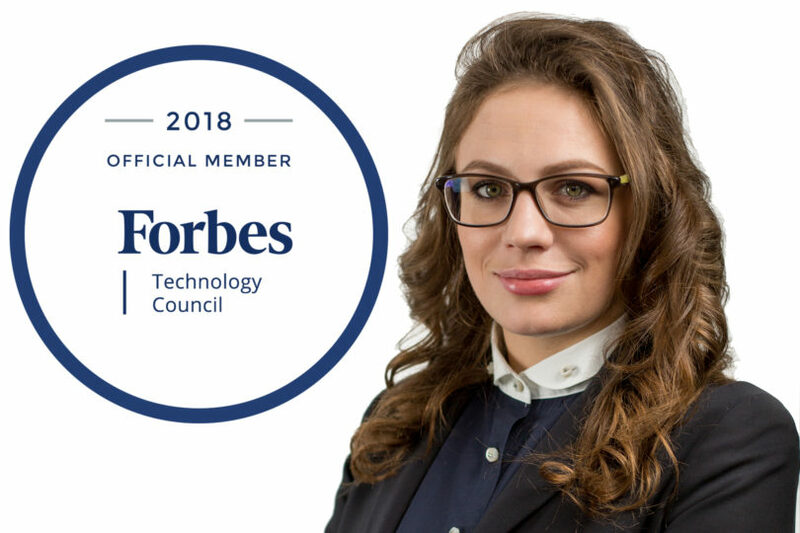 I’m very honored to be a part of such an extraordinary community and I’d like to thank the council for this unique opportunity to become the first woman entrepreneur in Ukraine to become a member of the Forbes Technology Council. I hope that this will inspire other women in my country and I’m really looking forward to the bright future of my company. – Daria stated in her interview.